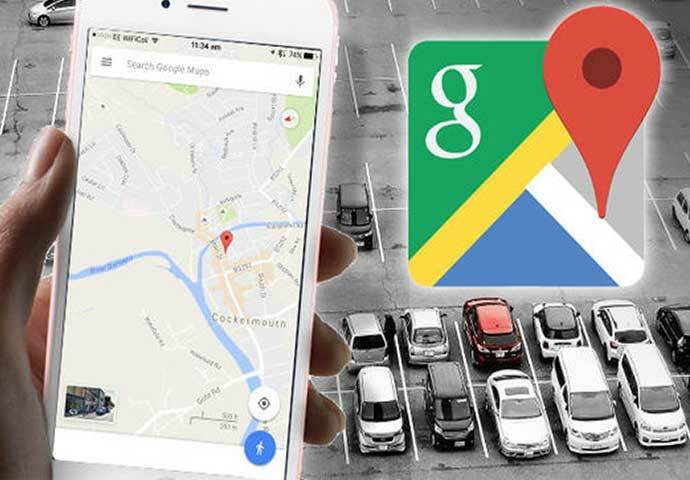 Find your Car with Google Maps! Google Maps now supports saving car parking information so drivers can more easily find their cars. Originally launched as part of a Google Maps beta (and only on Android) in March 2017, the feature just went live on Android and iOS. To activate the feature on Android, tap the blue dot and choose “Save your parking,” and a label will appear on the map, showing you where you parked. You can even add a note to give yourself more precise instructions for later, send your parking location to a friend or save an image of the spot. On the iPhone, the procedure is almost the same: Tap the blue dot and choose “Set as parking location;” after that, you get the same options as on the Android version of the app. 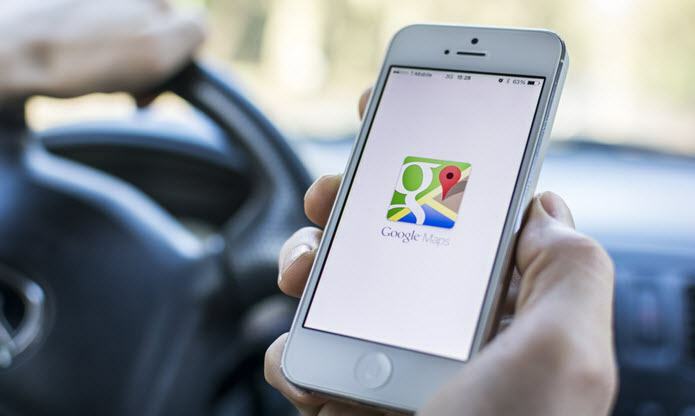 Google Maps is also able to give you details on public transport, places of interest, and even traffic levels, making planning a journey easier than ever. 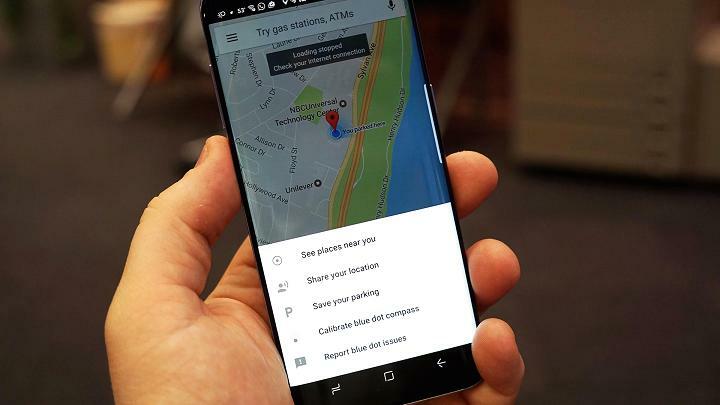 Now though, the app will also be able to provide a much-needed park for forgetful drivers, in a new feature that finally brings it up to speed with its biggest rivals. This update comes after the massive overhaul that Google Earth got last week. You can read about it here.